It is a holding company focused on acquiring and developing IT related businesses that have the potential to offer significantly higher value to their customers. Our aim is to bring 2nd millennium business into the 3rd millennium - not only through sound, technical innovation but also through substantial service and experience enhancement. 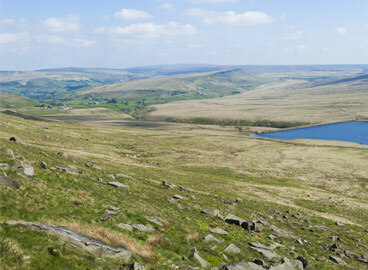 Let the Pennine group of companies put their reliable products, deep-rooted sector knowledge, and proven expertise to work within your business, where we will collaborate with you to focus on management and systems transformation leading to cost reductions, sales expansion and the creation of sustainable growth.